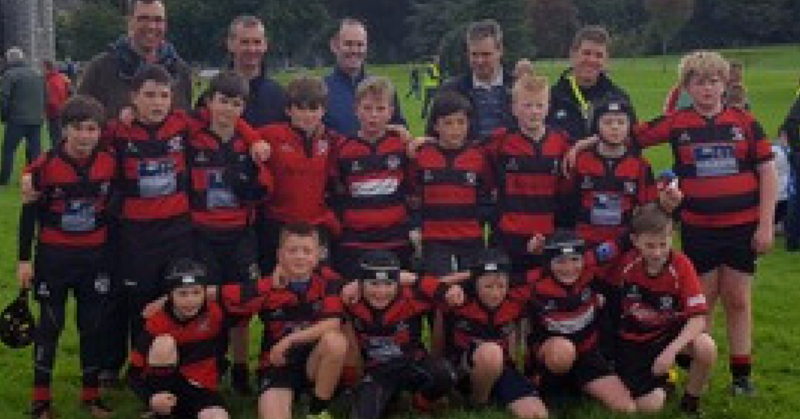 On Saturday last the U12s had a great day at the blitz hosted by Cistercian College Roscrea. Teams from all over the country were invited and Tullamore were in a group with Naas, Waterpark, Tralee, Landsdowne, and UL Bohs. 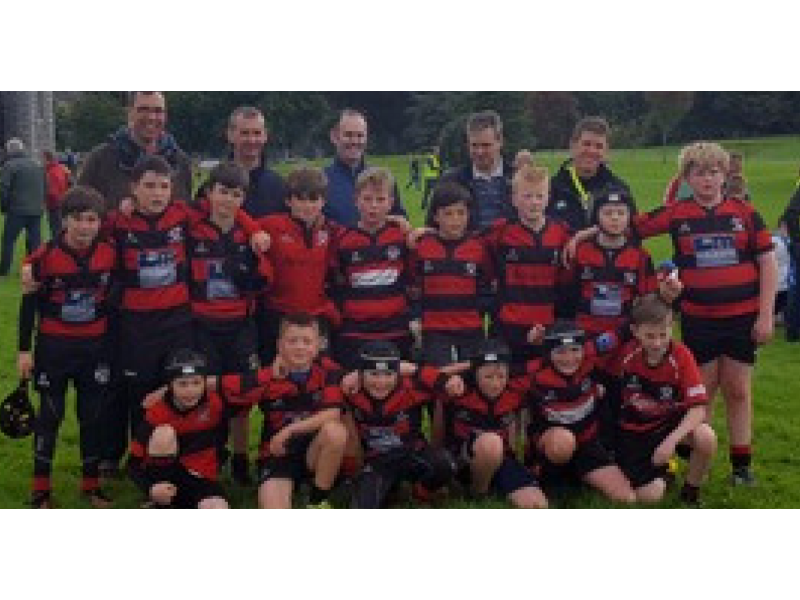 If some of these teams never heard of Tullamore RFC they knew all about them after the blitz. A great team effort all day started with a 4 try to 2 win over Naas; Eoin Dunne, Cillian Bourke (2) and Shane Marsden with the tries. UL Bohs were up next and in a real tight game UL Bohs broke through for a winning try with the last play of the game to win 2-1; try scorer for Tullamore Cillian Bourke with a great solo effort. Tralee provided the opposition for the third game and the Kerry lads tried to out muscle the Tullamore lads but they were having none of it and every player stood up to the challenge. This was a game that a few try chances went astray and finished in a 1-1 draw; Cillian Bourke again the try scorer. Some focused words from the coaches at the break and Tullamore really started to play with a 4-1 win over Waterpark next; try scorers Shane Marsden, Cillian Bourke, Rory Grehan and Robert Murphy. Tullamore lost Jack Hanlon to injury at the end of the Waterpark game. He was having a stormer throughout and the lads said they were going to out and win the last match against Landsdowne for Jack. That they surely did with a 4-0 whitewash of the Dublin club; try scorers Cillian Bourke, Eoin Dunne, Rory Grehan, Tadhg Clear. Best wishes for a quick return to action for Jack Hanlon after his injury. There were some great performances across the squad but plenty of things also to work on at training on Wednesday at 7pm.